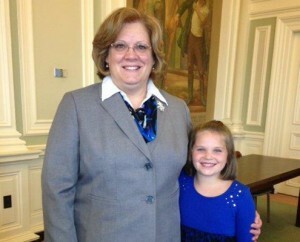 Today, the Senate passed a bill, HB 94, which would prevent those involved in human trafficking with minors to use the defense that they were unaware of the person’s age. 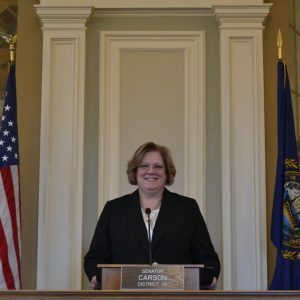 Senator Sharon Carson (R-Londonderry), chair of the Senate Judiciary Committee, issued the following statement. 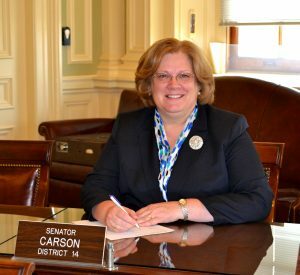 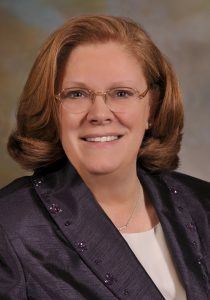 Senator Sharon Carson (R-Londonderry) issued the following statement after introducing a bill she sponsored that would make separate the Division for Children, Youth and Families from the Department of Health and Human Services making it an independent state agency.